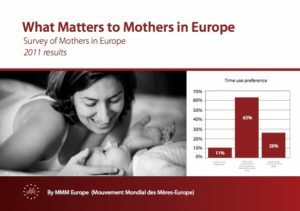 The 2011 survey carried out by MMM’s European Delegation among almost 12,000 mothers in Europe, in 16 countries and in 10 languages, continues to provide guidance for the work of the delegation. Almost all mothers say that being a mother is a source of enormous satisfaction. 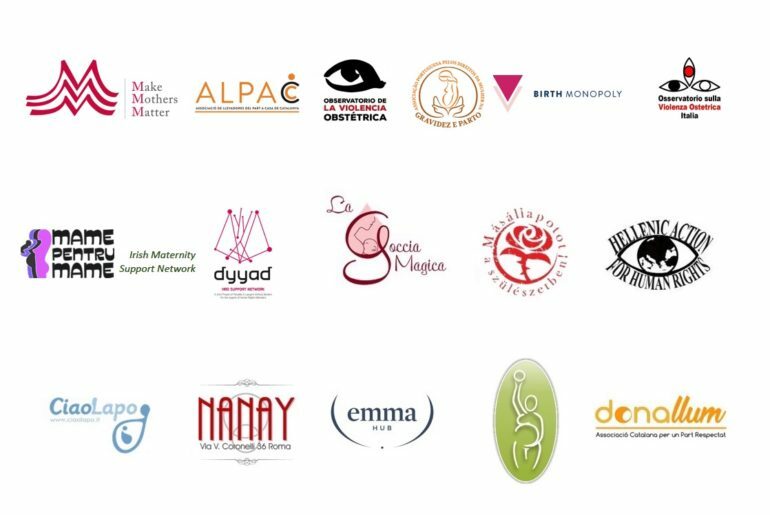 However, MMM’s survey reveals a strongly-held and general concern about the lack of choice, the lack of time and the lack of recognition, particularly for mothers in precarious situations, mothers raising children on their own or mothers in difficult family situations. The mothers clearly want measures having a direct impact on their daily lives, aimed at improving the balance between work and family life. 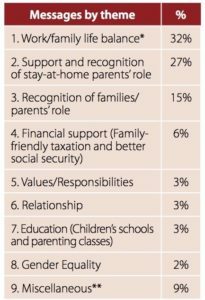 The mothers want recognition for the role of stay-at-home mothers and fathers (either full or part-time) who have made the choice to take care of their children themselves. They want a viable financial choice between outside childcare and care by the mother or father, allowing them to take care of their children up to school age. The mothers want better recognition by society of the importance of childcare and motherhood. They ask that families should be considered a source of social cohesion and a resource for the whole of society. By educating and taking care of their children, mothers and fathers are working for the future of our society. 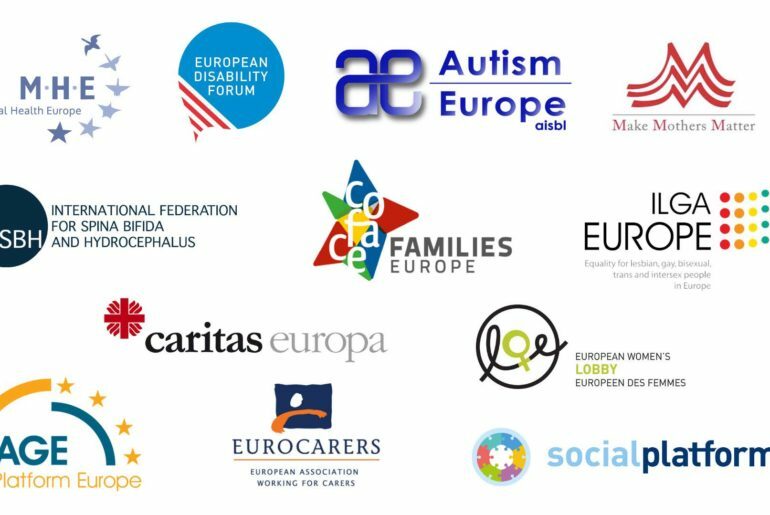 Whatever their origin, age and socio-demographic profiles, over 11,000 mothers across Europe express similar opinions, desires and concerns. The mothers who replied to us have strong feelings of responsibility towards their families and their children. They recognise also that being a mother was vital for themselves, for their children, their families and for society. For the majority of European families, time management is a difficult issue because of the tension between work and family life, particularly during this “rush hour” in their lives. 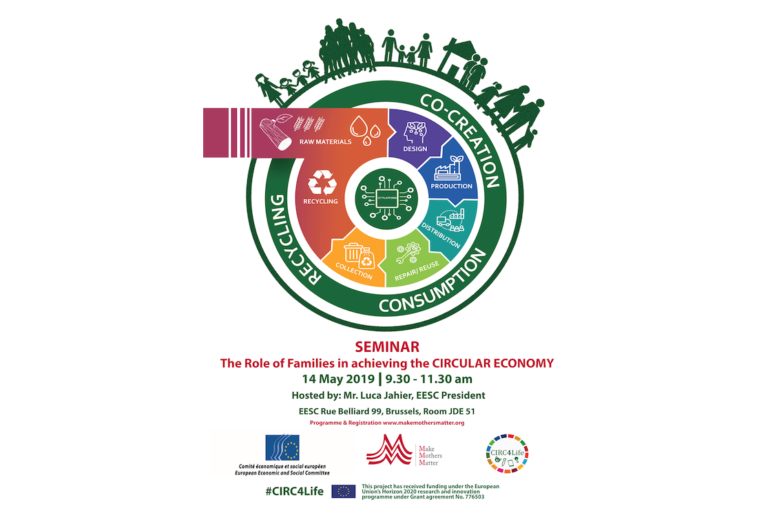 Employers, politicians and public opinion should be aware of the difficulty for mothers to follow a straight line during their careers, if they want to be more involved in the care and education of their children. Within the framework of our European democracies, MMM’s mission is to help make society more aware and evolve. 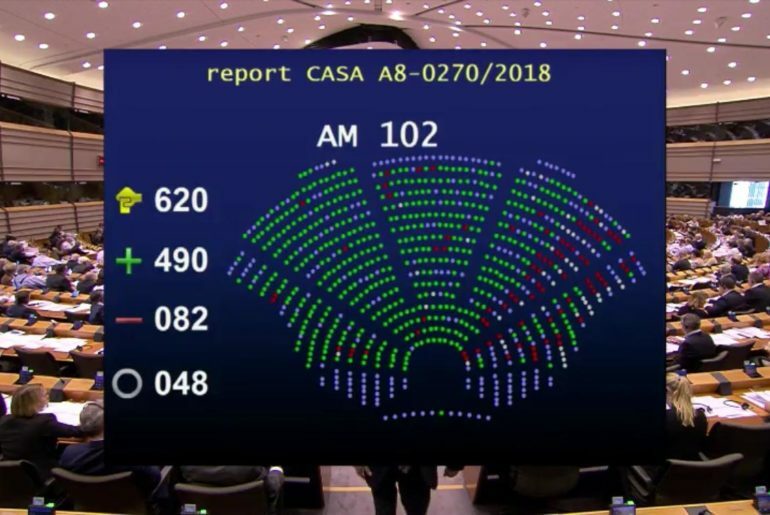 We hope that politicians will hear the voices of these mothers, their constituents, and will find, with employers and other parties involved, new ways to support mothers and their families, knowing that the children of today are the European citizens of tomorrow.